The federal government is pushing the health industry to go digital. Various laws such as the Affordable Care Act and HIPAA have mandated medical facilities make an effort to use electronic medical records (EMR). Even though the government is encouraging the use of electronic records, your practice should choose to upgrade to EMR simply for all the advantages it has to offer. Keep everything in one place so you never have to search for a patient’s medical records again. You can find everything you need with just a few clicks. Patient files can be accessed remotely. Allows doctors to track a patient’s medical history over time. Adds efficiency to your office as lab results, charts, and other files can be sent in real time from one department to the next. Doctors can diagnose and treat patients faster. They can provide swift care and make decisions quicker when they have all the information in front of them. 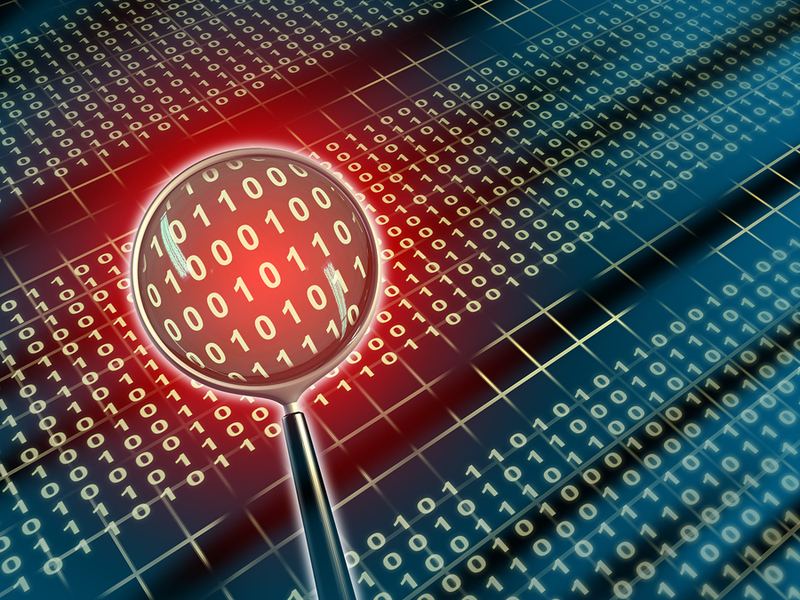 Usually, there are fewer errors in health records when using EMR. Electronic Medical Records Systems are scalable. Never run out of space as the system will grow with you. Opens up physical storage space. Reduces paper costs saving your facility money. This is just a general list of benefits that come from an EMR System. To learn more about electronic medical records, check out this slide show. Now that we have explained the benefits of an EMR, let’s discuss how this system can save your office from identity theft or a data breach. Medical identity theft has, in fact, risen over the past few years. One reason behind the trend is simply due to money. Though estimates vary, medical records can grab up to ten times more than a credit card number can on the black market. Furthermore, consider that a single health record not only contains a patient’s medical history, it also contains personal information like their social security number, credit card information, address, and much more. That’s easy picking for a thief – instead of going through multiple sources to find each piece of information, they can find all the data they need in one medical file. 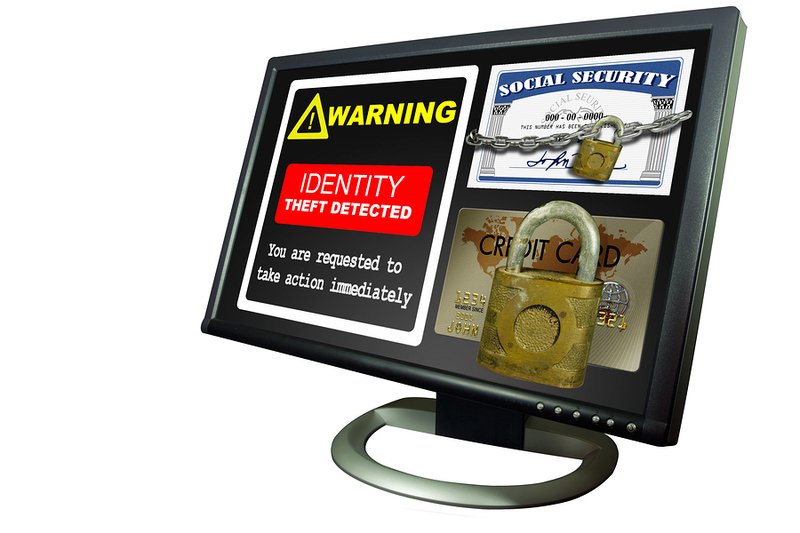 Unfortunately, cases of medical identity theft are a common occurrence. Thieves can pretend to be you and use your information to receive medical treatment at your expense. Or instead of using your name and social security number for their own treatment, a thief may use your illness to gain benefits from false medical claims. CVS paid $2.25 million for disposing health information in dumpsters – this is a clear violation of HIPAA that could have led to countless patient’s information being stolen. A small pharmacy called Cornell also settled with the OCR for $125,000 for improperly disposing of medical files by storing the un-shredded records in unlocked open containers. Again, this could have resulted in a huge data breach if left unreported. In both cases, the OCR required the companies take action to better protect their medical records. CVS and Cornell have since revised their record management policy. The OCR was able to prevent a data breach in these cases but there are countless cases where HIPAA violations went unreported resulting in identity theft and data breaches. You may be wondering how using an EMR can make your medical records more secure. Even though there is plenty of debate as to the security of using an electronic system, rest assured there are plenty of ways to make EMR systems secure. However, it is important to mention that a hack is possible when using digital records. Electronic medical records software features access control tools. The system can be password protected limiting access to only those with permission to view the documents. The medical records can also be encrypted which means a decryption key must be known before anyone can decode the records. Coding the data using encryption also makes a hack almost impossible. Using an electronic system allows your office to keep track of who accessed what records at what time. This creates a chain of custody that could prove useful in a lawsuit or audit. As long as your office follows all HIPAA and HITECH guidelines, your office should be protected. Get Free Quotes on Electronic Medical Records Systems Today! 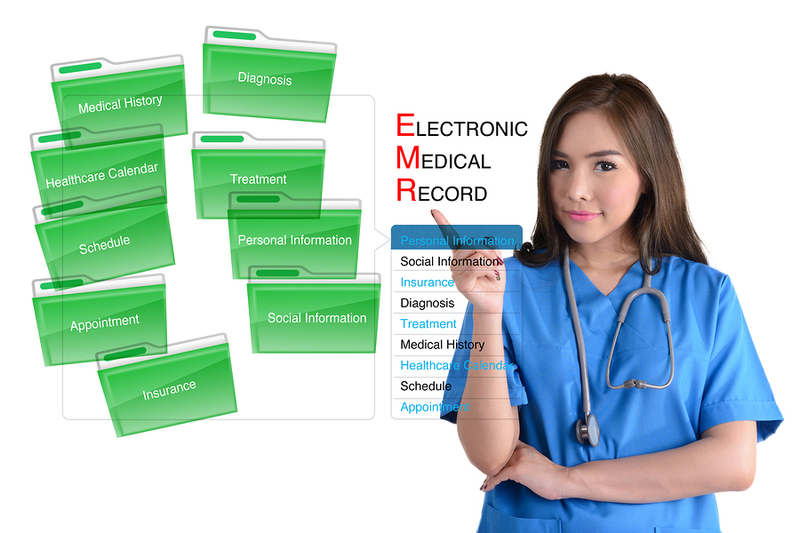 If you are looking to convert your medical records to EMR, Record Nations can help. Our nationwide network of contractors can work with your office to set up the perfect document management plan. Accurate medical records scanning and a doctor’s review of each record is also necessary to ensure that the system is capturing all the data once the conversion is complete- and indexing it properly so you can find it easily. If you’d like to learn more about electronics medical records software , visit our articles section or check out our blog!